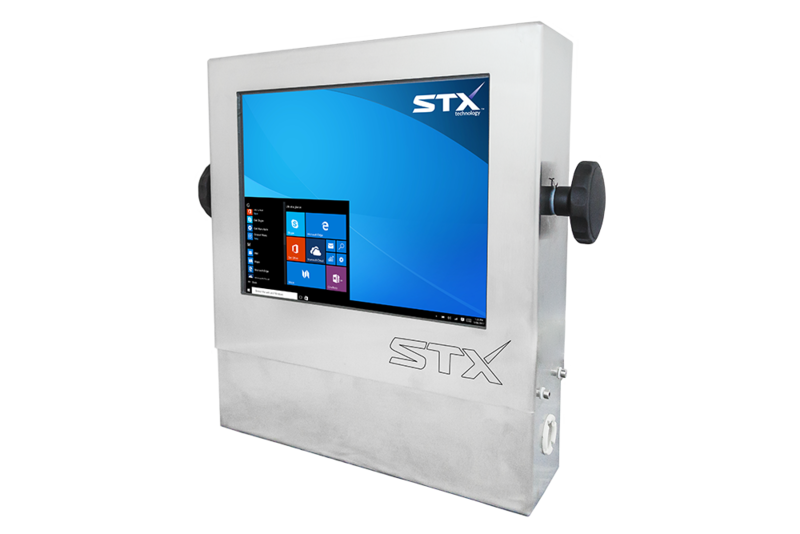 STX Technology offers Industrial Touch Computers for manufacturing. Designed for harsh environments with protection against corrosion, chemicals, humidity, extreme temperatures, dust and dirt, this assembly line PC provides effective operations and easy installation. Fully sealed and ready to operate 24/7, ensuring a longer product lifecycle making this solution more effective then consumer-grade pcs. We manufacture 304 or 316 stainless steel enclosures with IP67 rated connectors. 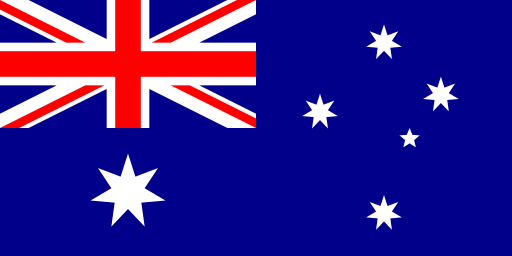 STX Technology has over 15 years of experience working with leading manufacturing companies in Australia, New Zealand and around the world to provide high-quality cost-effective solutions. 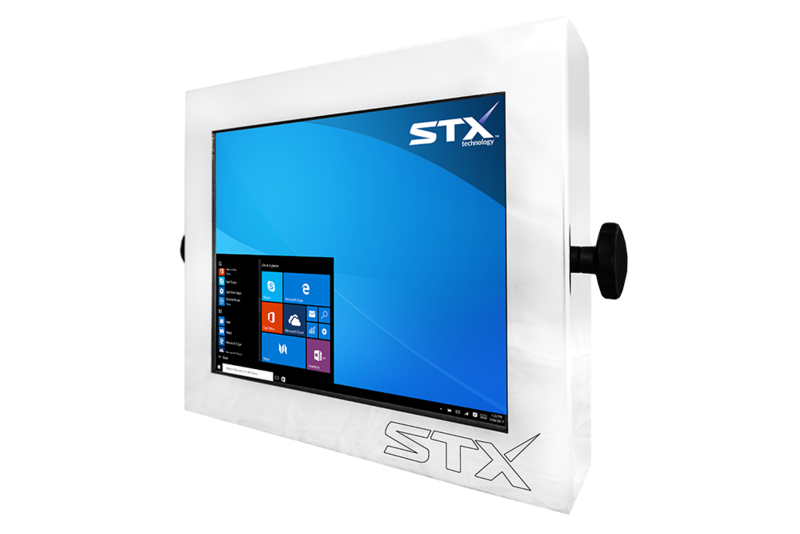 Contact us today to get more information about our Touch Computing Solutions for your business.